Content marketing in the broader spectrum will ensure traffic to your website, however that doesn’t mean all the traffic to your website will be local - you might end up catching some international eyes as well, which is not a bad thing. 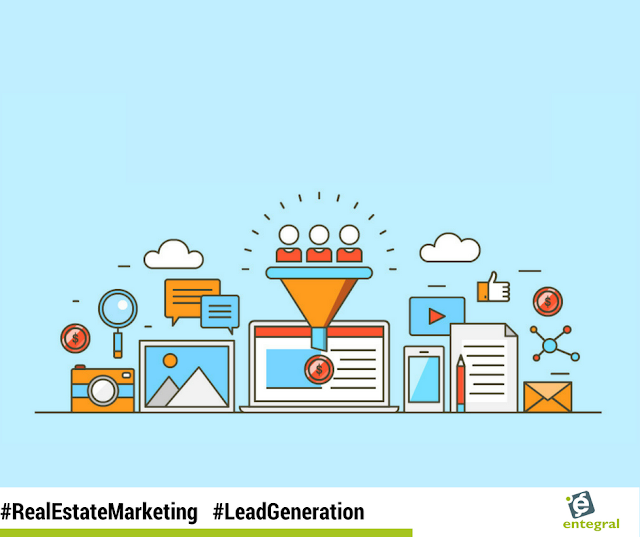 But when you are trying to get local eyes on your website you need these local lead generation tips! 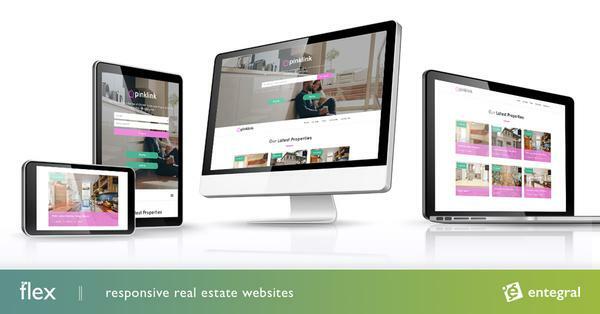 If you really want to succeed in your efforts to generate local leads, you’re going to want to drive as much traffic as you can to the lead generation pages on your website - such as content pages or search result pages. Unfortunately, traffic doesn’t come easy and you’ll have to invest some time and money into your efforts. Let’s explore a couple ways you can start driving potential leads to your lead generation stations. Content is a free way of generating traffic but if you want big gains, you are going to have to pay.One of the best ways to drive traffic is to invest in Google Ads. Google Ads (along with SEO) are great traffic sources because they’re based on search interest, meaning you’re likely to have more engaged leads coming from Google Ads than most other traffic sources. The other option when it comes to ads is Facebook Ads, which are, admittedly, lower-intent than Google Ads but can reach a massive number of viewers based on interest. An underappreciated feature of Facebook Ads is that they’re pretty much unblockable because they’re part of the Facebook platform. In most cases, social media isn’t the best way to drive traffic - but it is free, and it’s a medium you should be employing for lead generation anyway. Of course, this becomes more and more important based on the size of your social media following and how engaged they are. Another way to boost social success with respect to local lead generation is to add share buttons to your lead generation page (a content page with share buttons for example - also something Entegral can assist you with if you have a Flex responsive website), making it easy for visitors to share the offer with their friends. 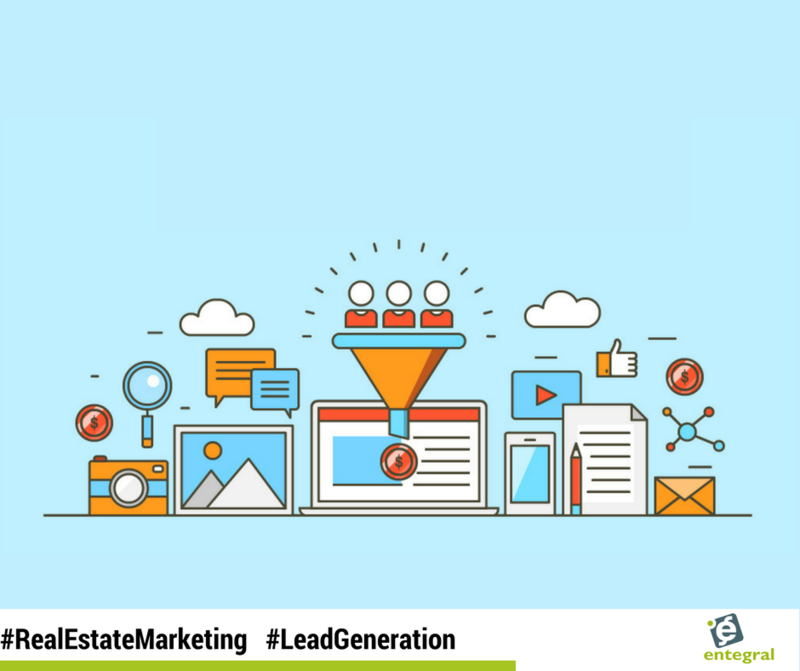 If you’re focusing on local lead generation, you have the awesome advantage of being able to take some of your marketing offline. Look for community events and other opportunities that will allow your business to connect with potential leads and customers. Conversion rates for community outreach lead generation efforts vastly outperform online-only efforts - allowing people to interact directly with the people behind a business can do wonder for their trust and your credibility. Having physical marketing materials available in-store is always a great bonus if you are one of a few agents marketing the same property you can get in the edge with a piece of physical marketing that will help a potential buyer remember your name. Social media is a great way to create leads but you will need to expand your online efforts, along with your offline endeavours if you really want to slam dunk lead generation.